Fluffy The Vampire Slayer - Cats and Horror blog: 100 Fluffy Facebook Fans Giveaway!!! 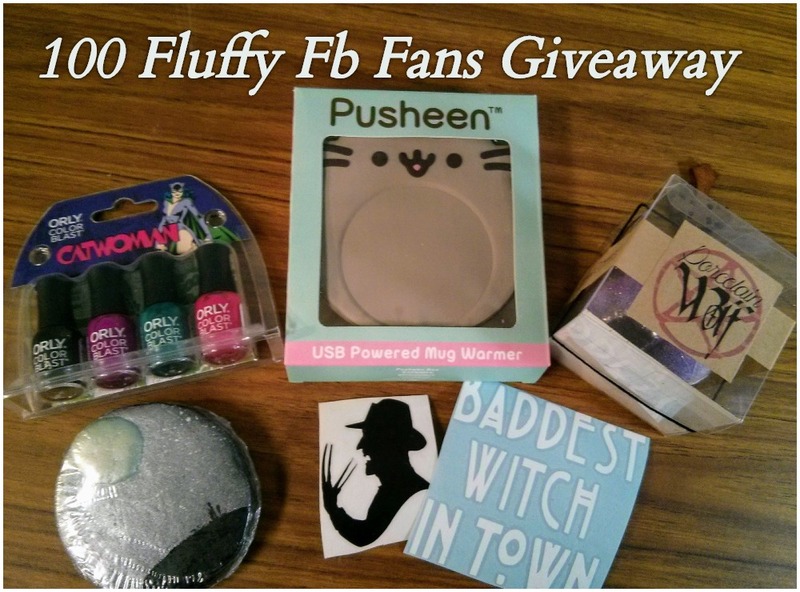 100 Fluffy Facebook Fans Giveaway!!! 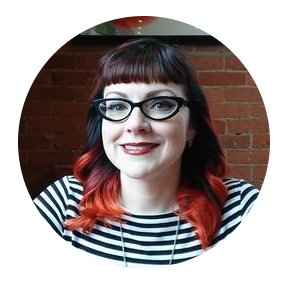 I just wanted to say THANK YOU to everyone that has been encouraging me by reading my blog. I have 100 Facebook followers and to celebrate I'd like to do a little giveaway! Good luck! Winner will be picked Fri., Jan 5, 2018 and will be contacted via facebook. Sharing with the kid for sure.